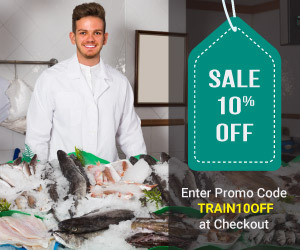 Follow these basic food safety tips for buying, preparing, and storing fish and shellfish — and you and your family can safely enjoy the fine taste and good nutrition of seafood. As part of the Christian Lenten tradition, people abstain from eating “meat” on Fridays and instead consume seafood. Learn what are the good choices you can make when it comes to seafood, and why you should make them. 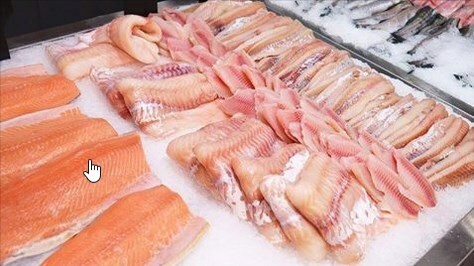 Likewise, follow simple food safety tips so you can confidently select, store, prepare and cook seafood safely! Plan on enjoying oysters on Valentine’s Day? You can’t tell if a raw oyster is food safe from the way it looks, smells, or tastes. Always make sure oysters are fully cooked to stay safe from food poisoning. 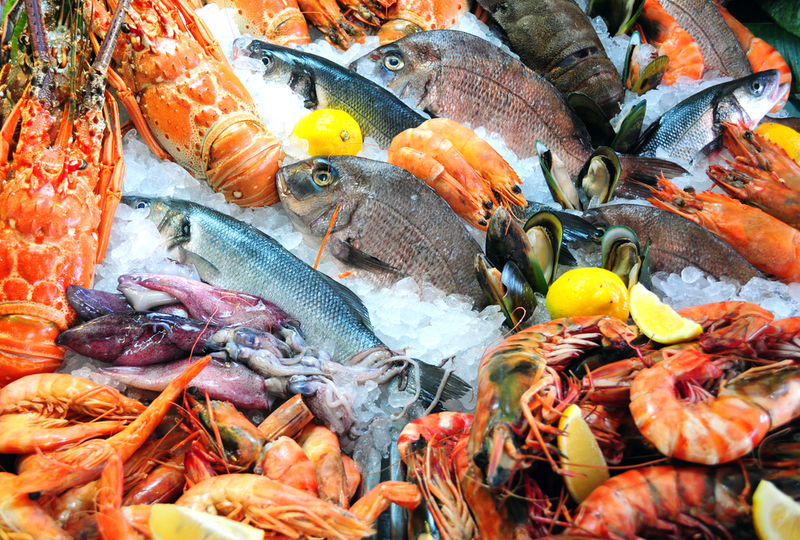 Shellfish (oysters, clams, mussels) pose the greatest risk to be contaminated with norovirus. Because shellfish are filter feeders, they become contaminated when their waters are polluted with raw sewage. To ensure proper food safety, raw shellfish must be cooked to an internal temperature of at least 145°F or 15 seconds. Anybody can get food poisoning, but most people don’t think about food safety until they or someone they know gets sick after eating contaminated food. Did you know that harmful bacteria can grow when perishable foods are left in the “Danger Zone” (40-140°F) for more than 2 hours? Raw oysters can ruin your summer. That’s because you can get very sick from eating raw oysters. 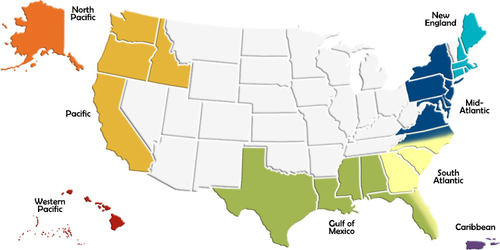 Learn about vibriosis, a disease linked to raw oysters – and how to protect your health when it comes to oysters and certain other shellfish. National Go Fishing Day is observed annually on June 18 and is the perfect day for anglers to escape from their daily routine – find a stream, a lake, or pond – bait the hook, cast the line, and catch a fish! 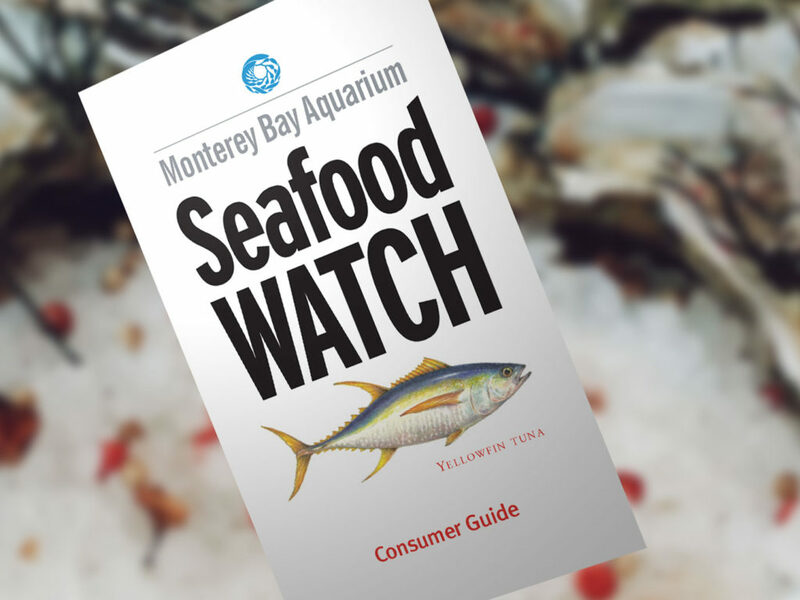 National Seafood Month is a time to highlight smart seafood choices, sustainable fisheries, and following basic food safety tips for buying, preparing, and storing fish and shellfish.